Fight for sheer survival in this Multiplayer Post-Apocalyptic Rogue-like game made with the Unity Game Engine. To The Last Breath is a Top-Down perspective, rogue-like game that emphasizes the challenges of surviving under the constraint of having very limited resources. 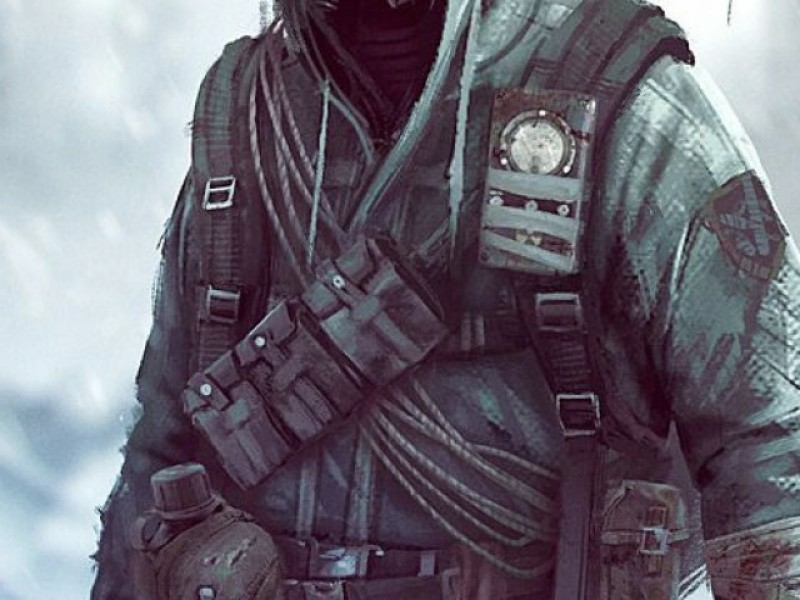 As a rogue-like with the perma-death feature, the survival aspect becomes even more emphasized, as players have to constantly analyze their environment and their strategies in order to traverse the world safely and keep their unique weapons, gear, and experience that have been earned along the way. Players that seek a greater challenge and variety, will have the option to play the game with other players. Friend and Foes are equally likely outcomes in every encounter, and players must be doubly prepared for the dangers that await. The game will come with changing environments for each play through, and a good emphasis will be placed in making the experience varied and fresh throughout. I have previously developed a rogue-like game for a University project, along with a group of other developers. This new project will use some of the functionality that I, and another programmer (who is also joining in) worked on in the previous game, including the random room generation and the tools associated with it and other parts of the game. I will be guiding the team as a producer and as a designer throughout development, and I will do my best to make sure that the project is finished to completion. Until there is money available from the Kickstarter campaign, this project will be strictly on a volunteer basis. One of the challenges is not knowing entirely how long this project will take or who will be willing to work or what situations will arise that will prevent one from continuing development. If you are not accepted into the project, but if you are still a good fit, we will try to keep you informed for open positions. Complete volunteers are always welcome, and if your work makes it into the final game, credit will be given to you appropriately. There is also the risk of the game not being able to be funded, but this is a risk that every project has, and I hope everyone will take their part in sharing the work once the game is ready to be shown. Community rating: 6 Like what you see?